We are all familiar with that holiday hustle. Unfortunately, car accidents and other incidents start to increase this time of year as a result of feeling rushed. The roads get a little busier and a little more slippery and even the best drivers can lose control. We are hopeful that this year everyone on the roads will be safe, but when it comes to traveling for work, you not only need to protect yourself and the drivers around you but your business as well. When you entrust a vehicle and your employees to corporate insurance, you become responsible for their actions on the road. Initial driving record checks are all but essential for business, but those checks don’t account for any blips that happen while your employees are on your payroll. 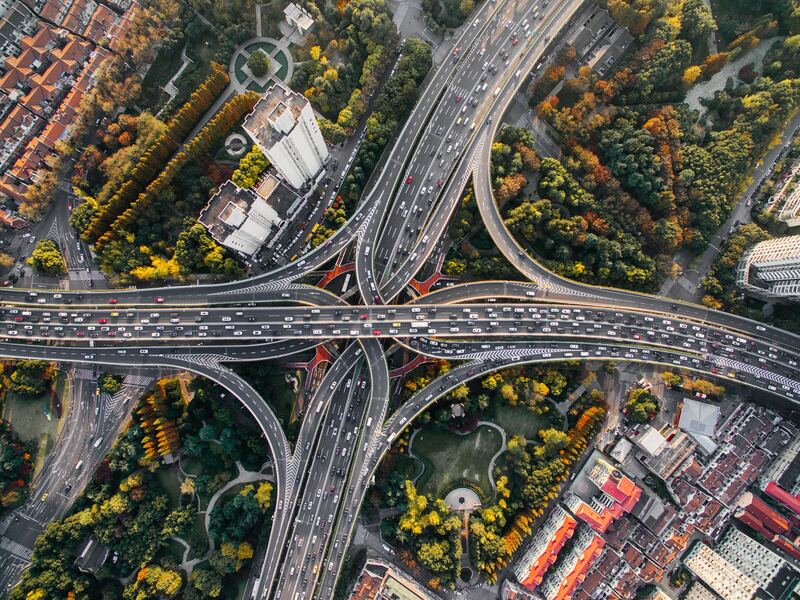 Here are a few reasons to consider driving record monitoring. A standard criminal record check doesn’t always include things that show up on a driving record. By conducting a recheck of employee driving records, you can rest easy that your clients, equipment, operators, and anything else that comes along with driving, are all in safe hands. 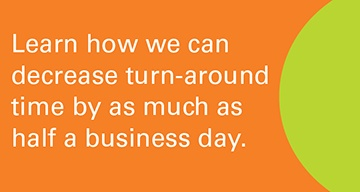 Go with your gut, if your employees are driving on the clock, you know that their actions can affect your business. You can decide how often you do driving rechecks or ongoing monitoring, so consider conducting these on a regular, recurring basis to keep up with any changes in your employees’ records. Driving records provide specific insight related to motor vehicles that other checks could potentially miss. When you run a business that requires your employees to be behind the wheel on company time, you have to provide insurance for them. If an employee gets a driving penalty, the cost to insure them inevitably goes up. Typically, companies will screen employees during the pre-hire process. Driving checks have become more and more important for companies that utilize company time for travel. Doing regular rechecks of driving history can help you stay in compliance for insurance purposes. The risk of putting employees out on the roads especially during times when driving is more dangerous is only worth it if you can trust that your drivers will follow safety protocols down to a T. Driving checks are proof of that. Rechecks are crucial to avoiding lawsuits and other risks that come with driving on company time. A bad accident is not only scary and unsafe, but it can also lead to a hefty lawsuit if your employee was in the wrong. The transportation industry is particularly susceptible to suits involving driving. There are certain things that come into play like bad weather conditions and schedules. However, checking your drivers' records regularly will lower the opportunity for mistakes because you will know who your drivers are and how they respond to those unexpected conditions. This example of a truck driver who had a tragic accident could have potentially been avoided by catching the violations on his record. Accidents happen, and there is no guaranteed way to avoid the imperfections in the world that can lead to mistakes and missteps. There is a way, however, to ensure that your employees are staying clear of any legal driving mistakes. Protect your employees and your company by conducting regular driving record monitoring. 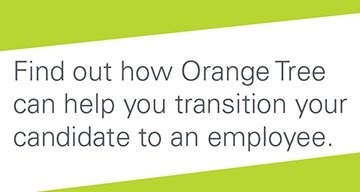 For more information on how Orange Tree can help, schedule a meeting today!